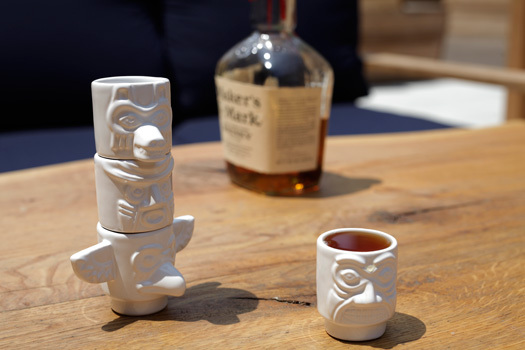 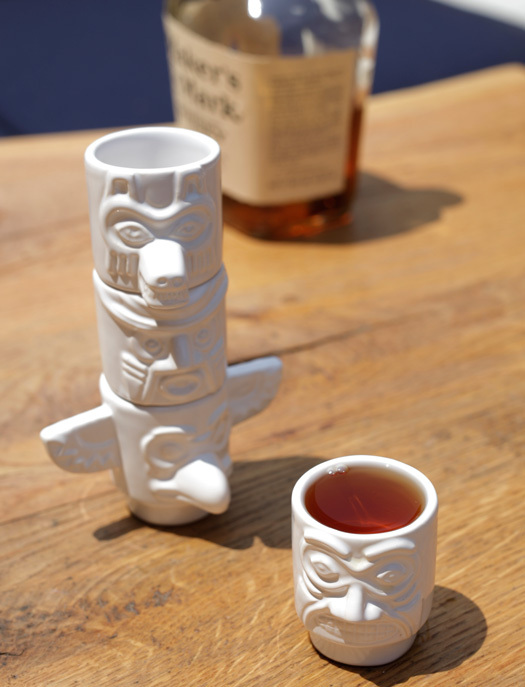 A toast to the totem. 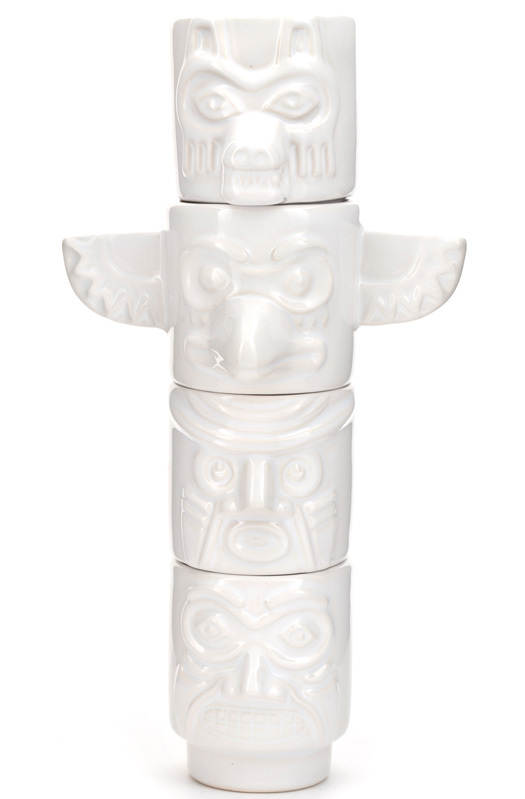 This stackable set features four shot glasses, each with its own unique character. 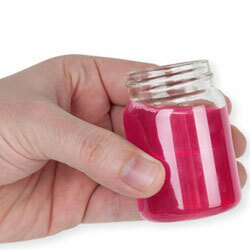 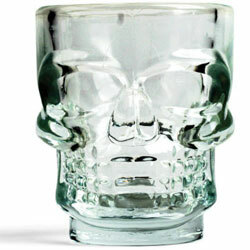 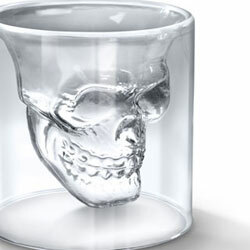 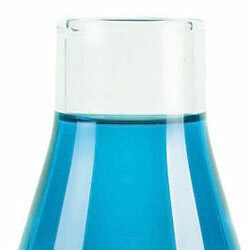 Can be used as shot glass or espresso cup.